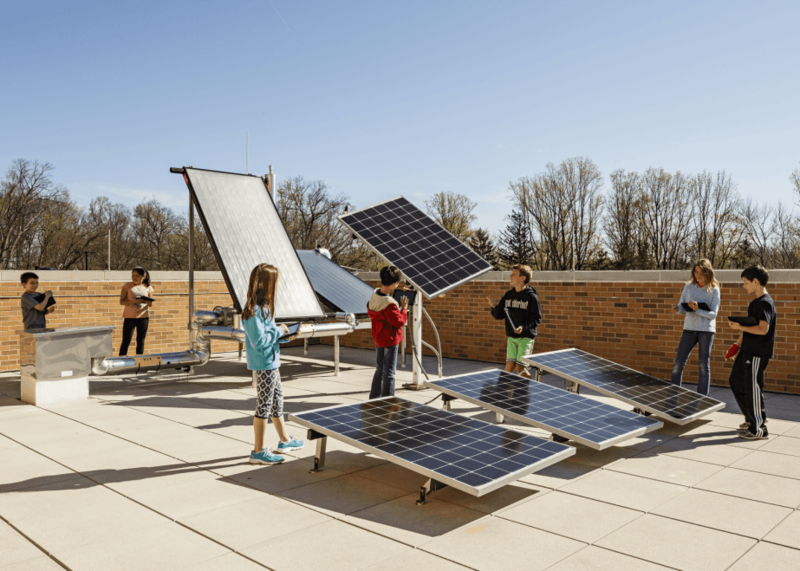 CMTA built on years of Zero Energy experience to take the dream of sustainability and make it a reality for Arlington Public Schools in Arlington, Virginia. Thanks to our expert consulting and design team, CMTA was able to exceed the client’s energy efficiency goals, while remaining within a strict budget. Achieving Zero Energy on Discovery has led APS to set new energy performance goals on all future projects. Where feasible, Zero Energy will be a goal of every project. The name "Discovery" honors the memory of John Glenn, the famous pilot, astronaut, and senator, who lived in the neighborhood and played with his children by running orbital patterns in Williamsburg Park, upon which Discovery now stands. Discovery is appropriately named for a school that is innovative in both reaching extraordinary energy goals and delivering a classroom environment that allows the student performance to take-off. 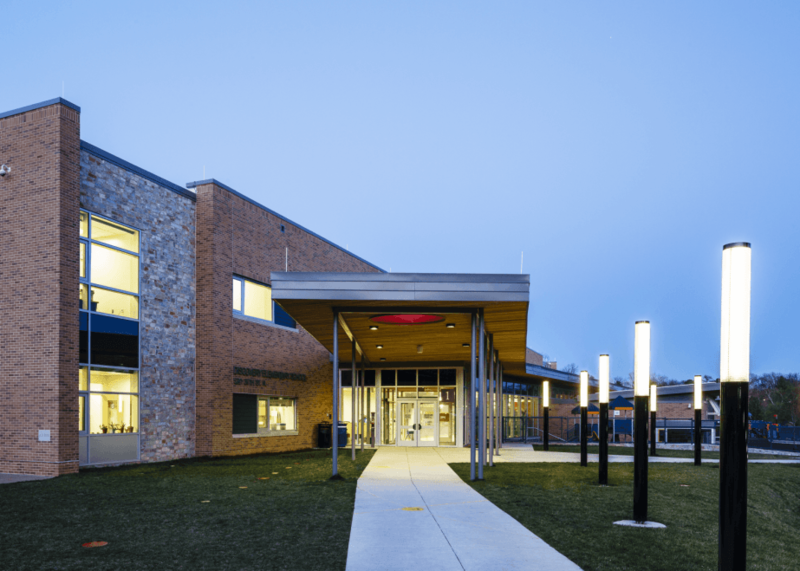 When we began working with Arlington Public Schools we were given a budget that, in the past, had been suitable to achieve LEED Silver certification; however, the CMTA team challenged the client to believe more was possible. Our First 30 principle was employed to set energy use targets, create paradigm shifts, brainstorm new energy reduction strategies and introduce a cost-shifting approach to fund the solar power system. Collaborating with a phenomenal architectural firm created solutions to drastically reduce energy consumption and initiate systems that were user friendly to operate/maintain and free the roof of mechanical equipment and other solar obstructions to allow installation of the solar power generation system. The focus to achieve more did not end with energy success. CMTA designed "Sphere," a better building dashboard that integrates building energy monitoring with the student's education. Concern for students' health led to design features such as natural lighting and a better ventilation system. The outside air system for this building is demand responsive meaning as students move through the school occupancy and CO2 sensors provide real-time data to vary the flow of the OA to maintain a healthy environment. One unusual challenge that our team had to overcome was the urban site which provided limited options to orient the school. The design team evaluated six approaches for building massing and solar orientation which addressed the urban site limitations. Each approach included a detailed energy model and the resultant selection was able to achieve better functionality and energy reduction. 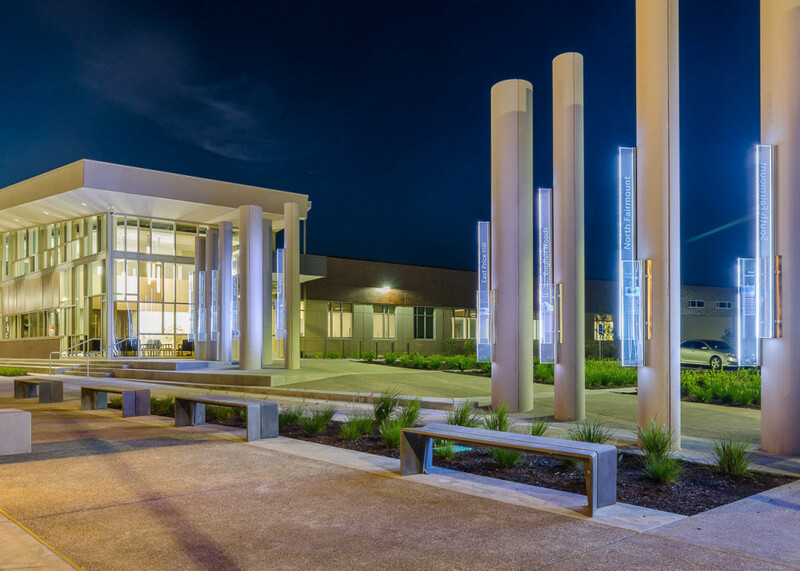 CMTA was able to truly partner with the architect, participating in the development of the project on a granular level and designing a world class learning environment that could also be a drastically low energy consumer. Many schools have dashboards that monitor energy usage but none take it a step further to improve education. CMTA collaborated with the math and science teachers to design and build a dashboard they could use to enhance students' education. The outcome was Sphere, an immersive, virtual reality student learning experience. When the total eclipse occurred in 2017, Discovery's science teacher used Sphere as a summer student learning experience. He hypothesized that the solar generation from the PV system would directly be reduced to the same percentage as the eclipse in the DC area. Watch the YouTube video to learn the actual results. We are thrilled with the outcome of our work at Discovery Elementary. CMTA was able to push the envelope on the client’s goals to help them achieve a Zero Energy building within the design budget. 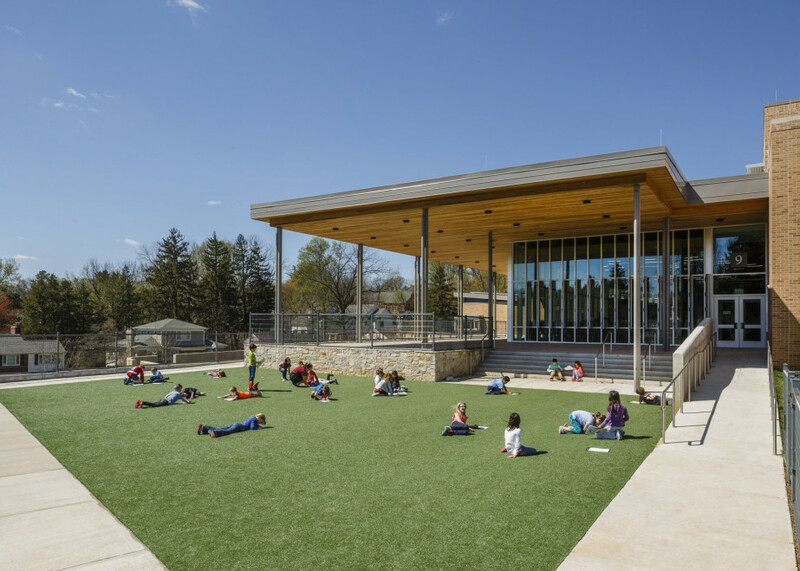 It proved that an urban school can be Zero Energy. 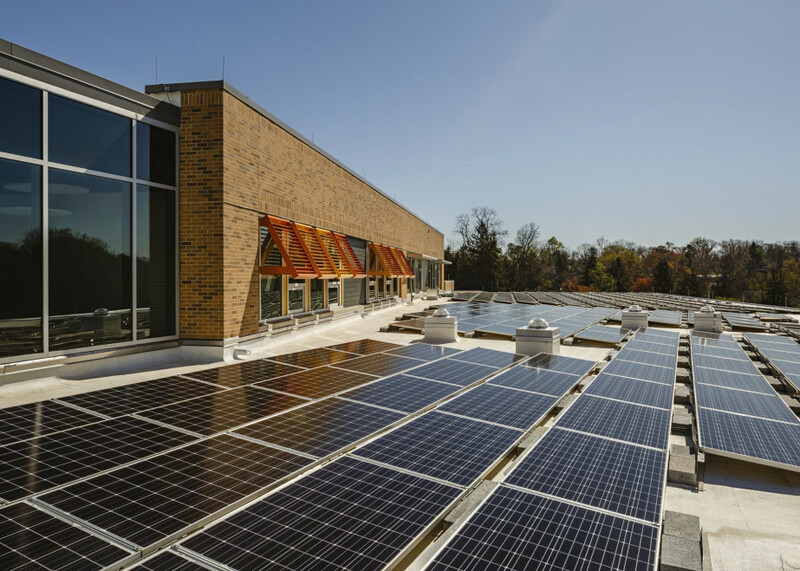 A successful Zero Energy building prioritizes energy efficiency and Discovery is the most energy efficient school in the country operating at 15.4 kBtu/sf yr.
"Sphere" was the end product of a better building dashboard. It is an immersive and interactive virtual reality experience that reinforces core content by linking teachers to live data as well as STEM, energy and sustainability examples throughout the school. Erin Russo, the principal of Discovery, speaks about Sphere's impact on student education: "The dashboard recreates the experience of watching a Zero Energy school come to life for those new cohorts of students. Teachers use the dashboard to create complex learning opportunities. They ask students to solve, critically think and research aspects of the dashboard. Giving students a portal into the inner workings of their school creates pride and a sense of collective responsibility for their environment." This is the definition of a true Zero Energy, 21st Century school. 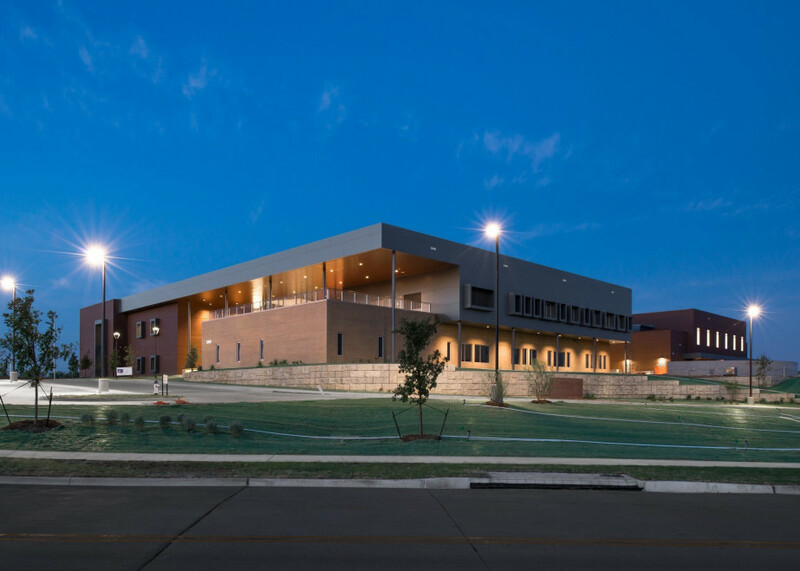 Located in Dallas/Fort Worth, Texas, the Richard J. Lee Elementary School is a brand new school on a mission of sustainability. That’s where CMTA came in. Through our competitive bidding process, the City was able to select the lowest base bid, which included high performance design, with the added option to achieve Zero Energy within the project budget. CMTA was proud to partner with the Cincinnati Police Department on their brand-new District 3 Police Headquarters.